Home BIOGRAPHY INSTAGRAM NET WORTH PHOTOS Ice Prince Zamani Biography, Net Worth, Religion, Cars, Instagram & Age. 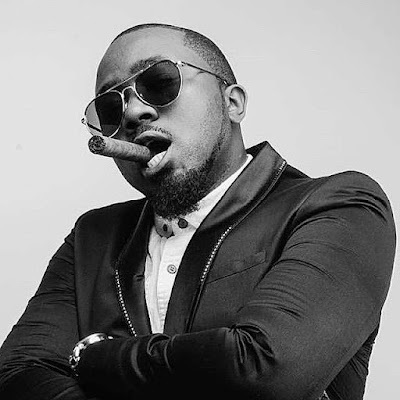 Ice Prince Zamani Biography, Net Worth, Religion, Cars, Instagram & Age. Panshak Zamani was born on 23rd October 1986 in Minna, Niger state, Nigeria. 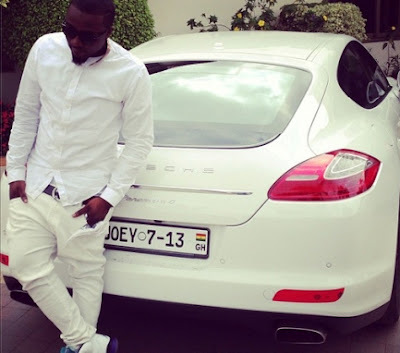 He Is famous by his stage name Ice Prince. He was born to Mr. and Mrs. Nasara Zamani. 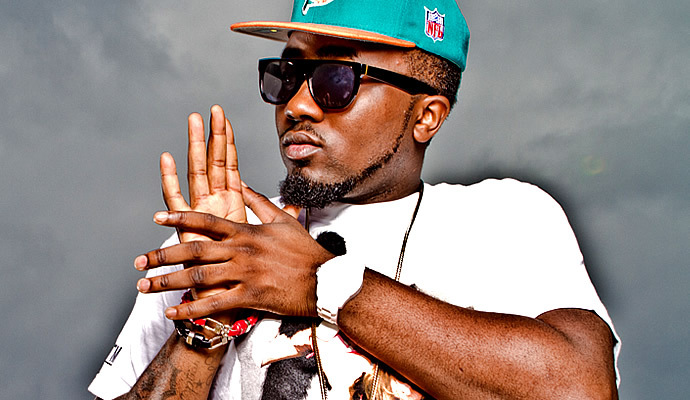 He is a Nigerian hip hop recording artist rapper, singer, songwriter, and actor. His birth name is Panshak Henry Zamani. 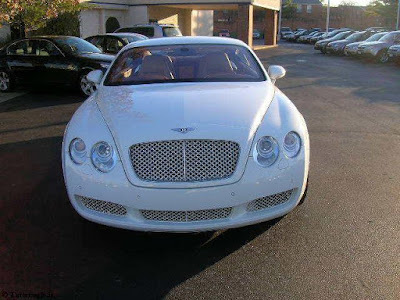 He has a son named Zamal with Bimbo Babatunde. He and his family moved to Jos, Plateau State, Nigeria when he was two years old. He lost his father in 1999 when he was just 13 years old. Further, he lost his mother also has been reached to such an excellent stage all alone. He attended St. Murumba College in Jos. Further, he attended Science Tutorial College in Jos which is a secondary school. He dropped out of his school to focus on music. He joined Jos University also to study zoology but later he dropped out due to financial constraints. Due to the early death of his father, he could not go for higher studies. In 1999, he started his career as a rapper and performing the rap songs at social events organized at his school. In 2002 he formed a group named Ecomog Squad along with his friends. They gave a few performances together and got separated after a year. After that, he started singing in the choir of Church. In 2004 he formed Loopy Crew along with M.I, Ruby, Eve, Taz, Jesse Jagz and Lindsey. Later on, he joined the University of Jos to study Zoology but couldn’t continue because of financial issues. His debut single titled Extraordinary was released in 2004. 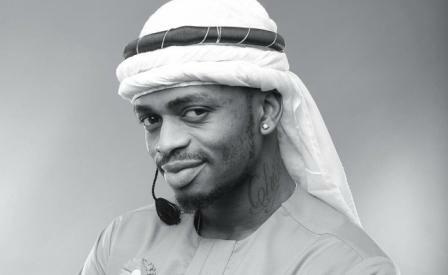 His another single achieved radio airplay in Abuja and Lagos and it was charted on Top 7 Chart of Rhythm Fm. In 2008, he along with his team hosted Sprite Triple slam. He did 15 shows in Lagos and 15 in the East. He is currently working with record label Chocolate City. 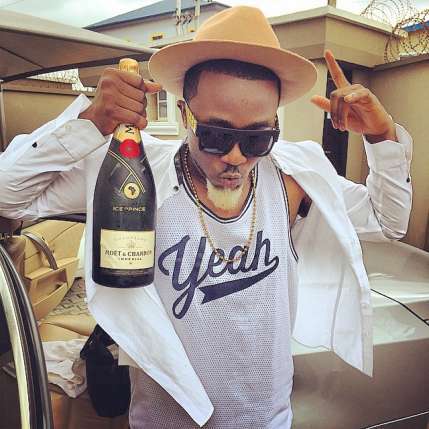 He gained popularity after the release of Oleku which was among the most remixed songs of Nigeria. Oleku was the no. 1 song of the year 2010 on most radio and TV channels around the country. 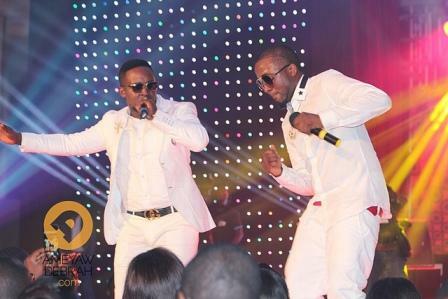 He came into the limelight with the release of single titled Oleku which has got 3.2 million views on YouTube. In 2011, he released his first studio album titles Everybody Loves Ice Prince. Further, in 2013, this album was supported by singles Superstar, Magician, JuJu and Oleku. In 2013, his second studio album titledFire of Zamani was released and it contained singles Gimme Dat, Aboki, More and I Swear. 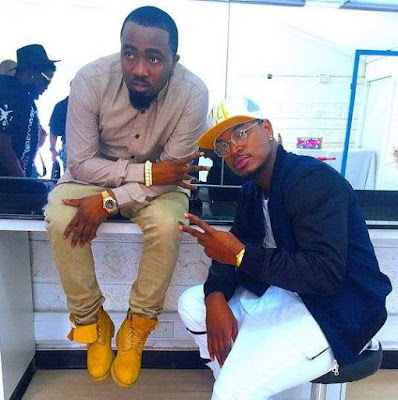 On 1st July 2015 he was appointed as the new Vice Chairman of the record label called Chocolate City. He has collaborated with the labels Super Cool Cats and Chocolate City. He has got total 17 awards till now and has been nominated many times. Nowadays he is extremely popular across Africa. Nevertheless, he is still a Nigerian rapper. He is also a talented actor besides music. He has played the main role in a number of movies. In 2013, he acted in a movie titled House of Gold. In the same year, he appeared in the third season of Shuga which was an AIDS awareness soap opera. He has an estimated net worth of $4.5 million in year 2017. Such an excellent net worth is the outcome of this hard work and talent which has paid him well over the years. He is quite popular over the social networking sites and has a huge fan following. 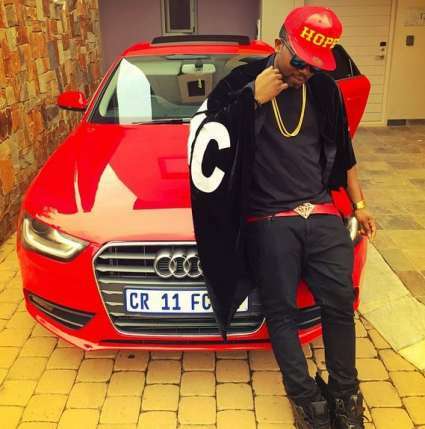 The sources of his income include stock investments, sponsorships, endorsement and property investments. He owns assets of great value including luxurious houses and cars. He has gained 15th place on the list of top 20 richest musicians in Nigeria. He is one of the best rappers of Nigeria. He owns a Lamborghini and he is often seen driving it on the streets. Recently he was awarded by the President of Nigeria Jonathan Goodluck and he was made appointed as the brand ambassador of NASCOM rhythm and play. 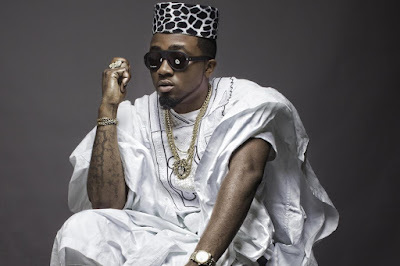 Ice prince is one of the most talented singers in Nigeria. Due to the early death of his parents, he had to face many hurdles in his path to success but still, he never gave up and made it possible with a lot of hard work and efforts. This trait of him has brought him this far. We wish him all the luck and success for the future.